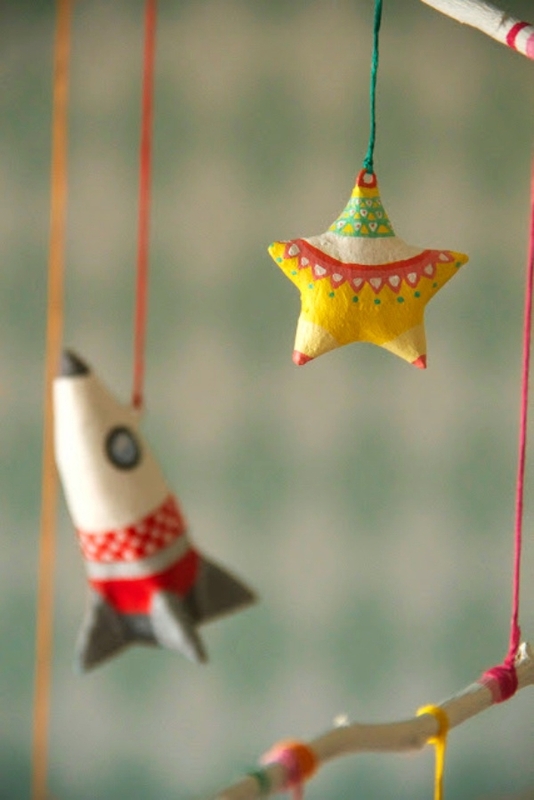 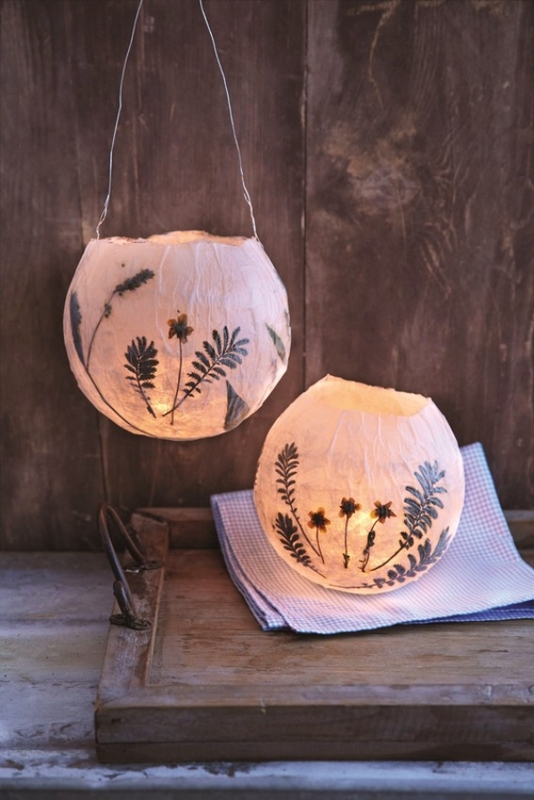 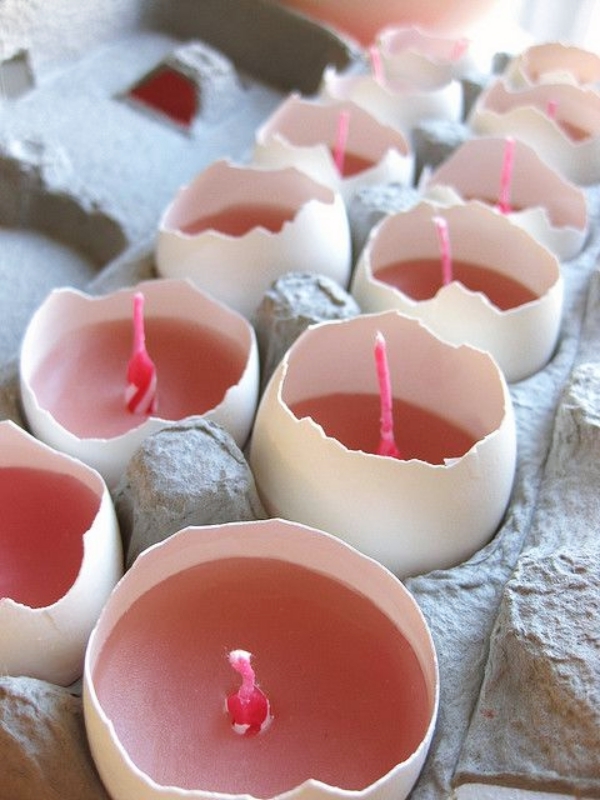 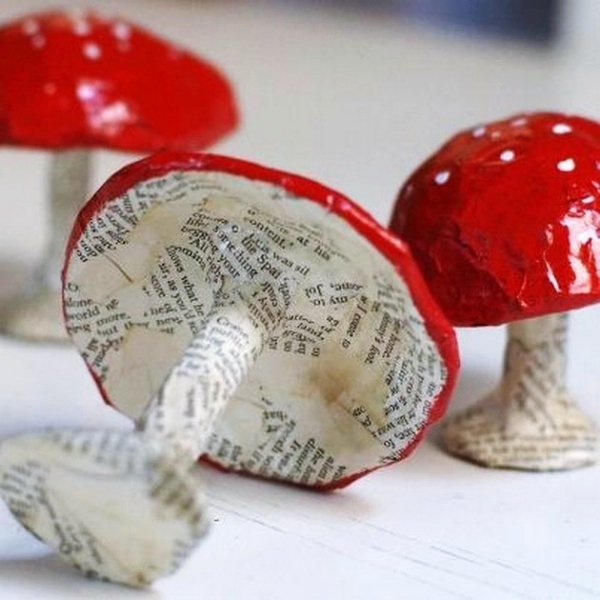 Paper mache is a French word for chewed paper, a composite hard material made from paper pulp, often reinforced with textile and glued with adhesive. 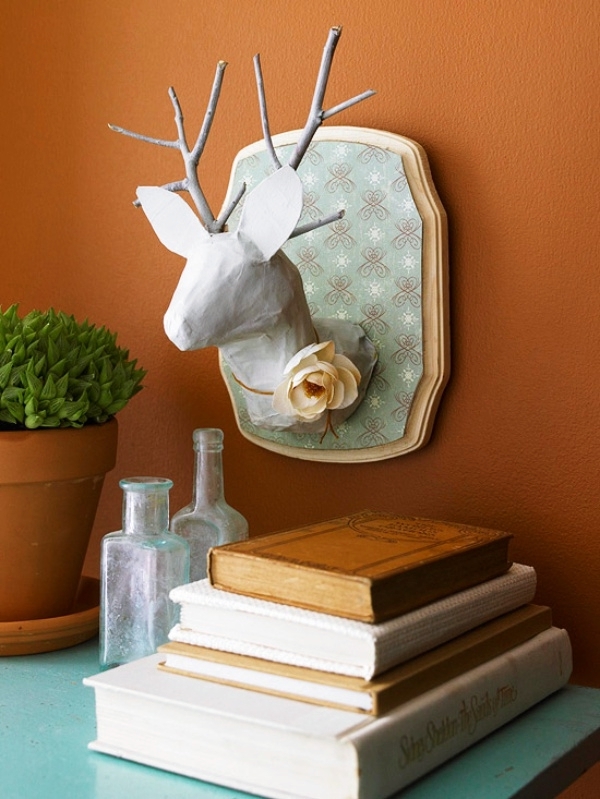 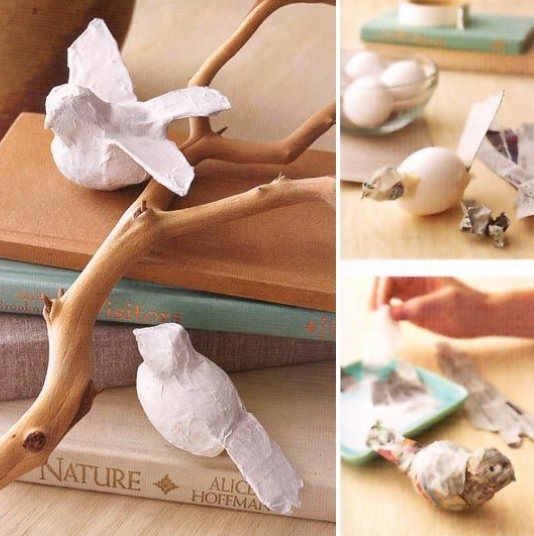 Paper mache art has been popular for decades and appears as a low-cost alternative to plaster, so basically, you can create almost anything! 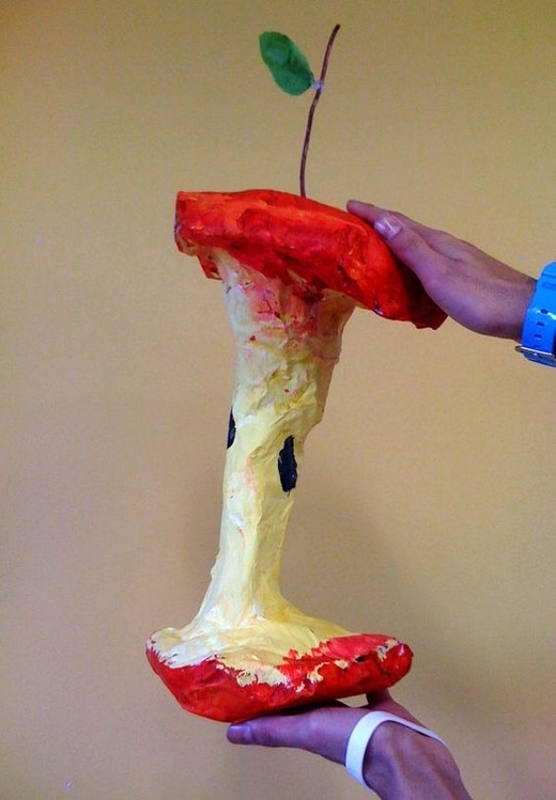 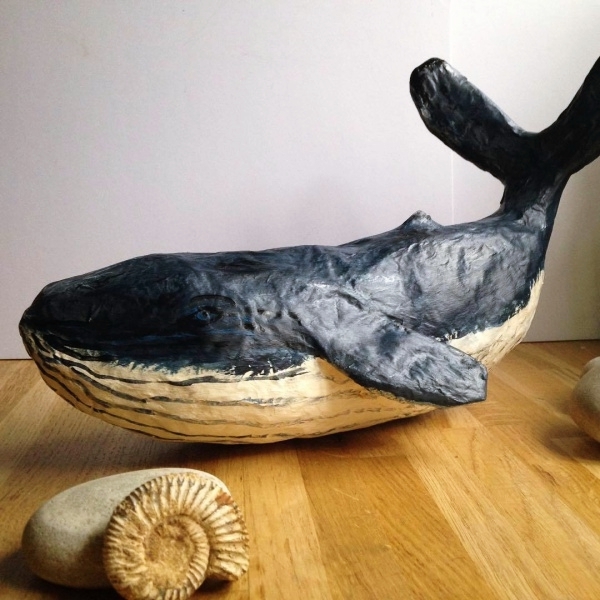 These SELF-DO Paper Mache Sculpture Art Examples For Beginners is so easy and fun, it doesn’t require any fancy equipment. 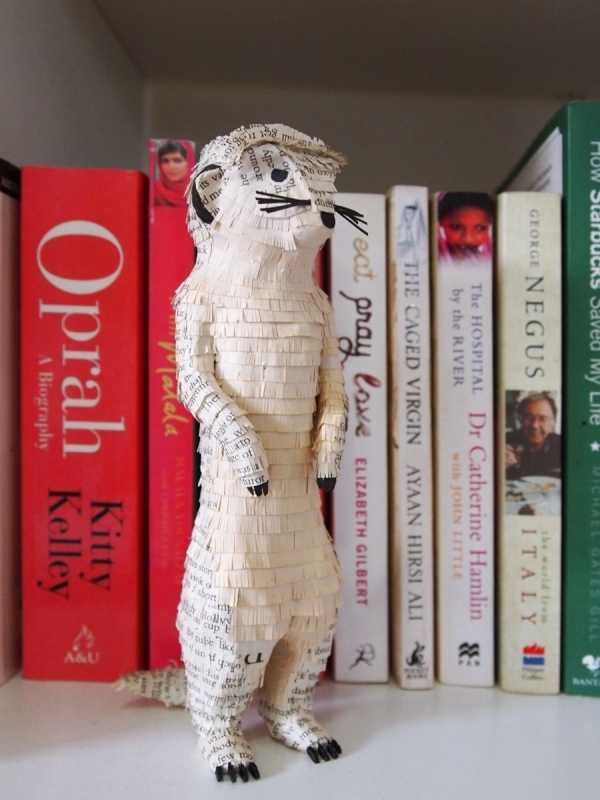 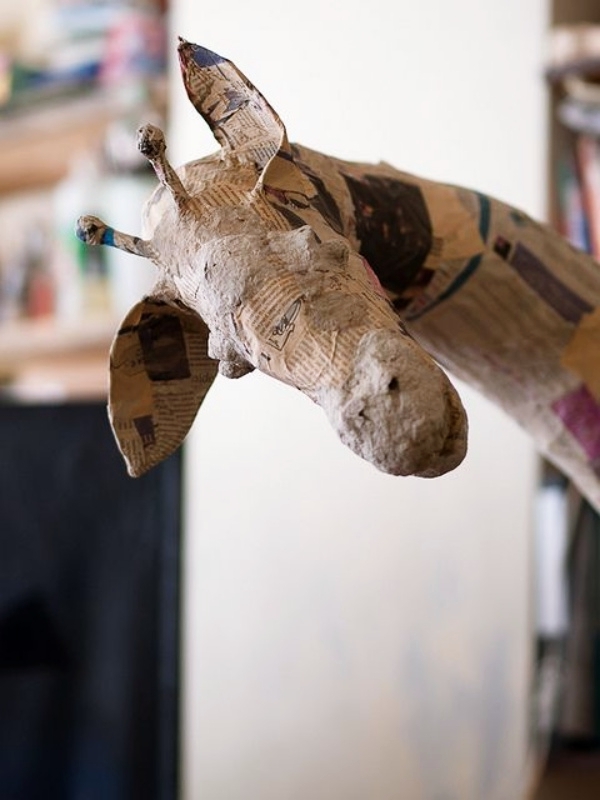 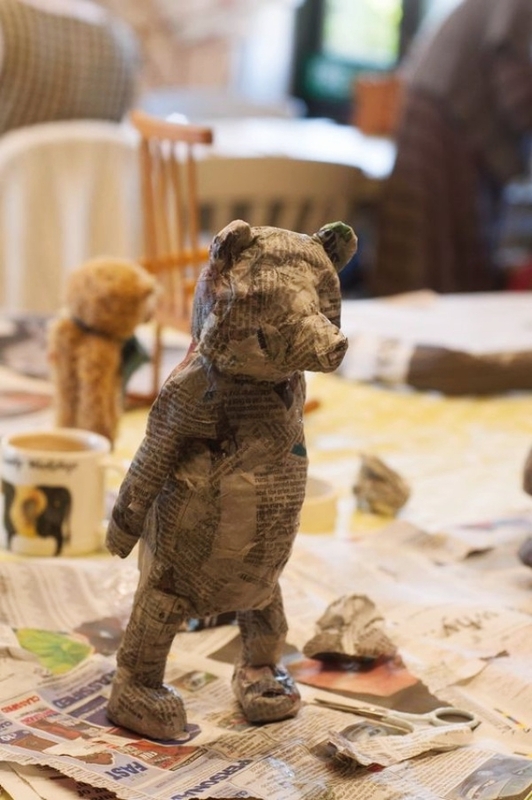 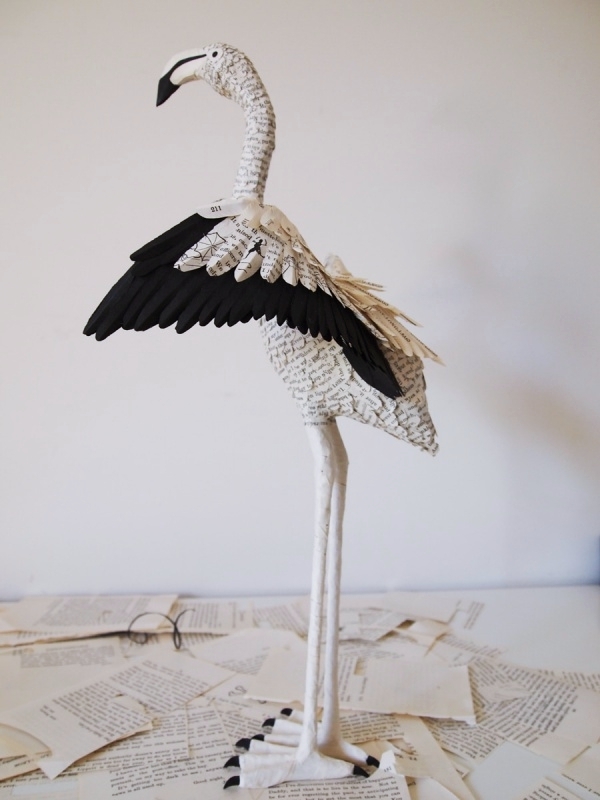 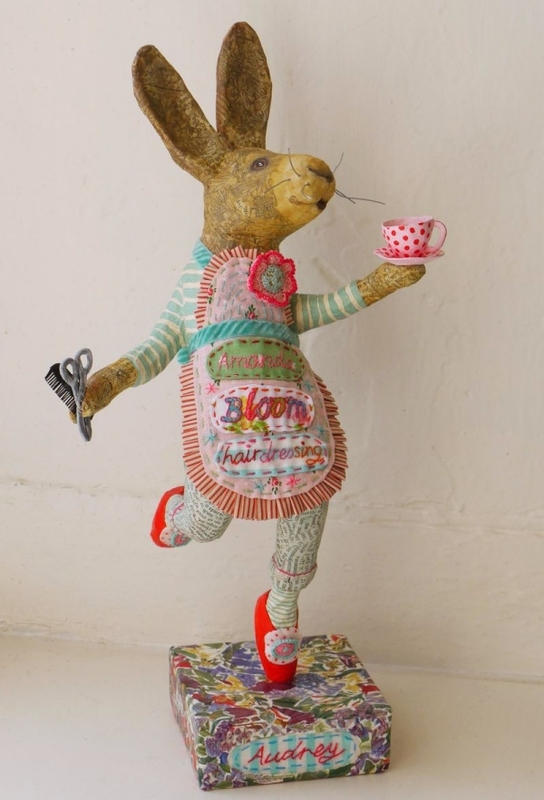 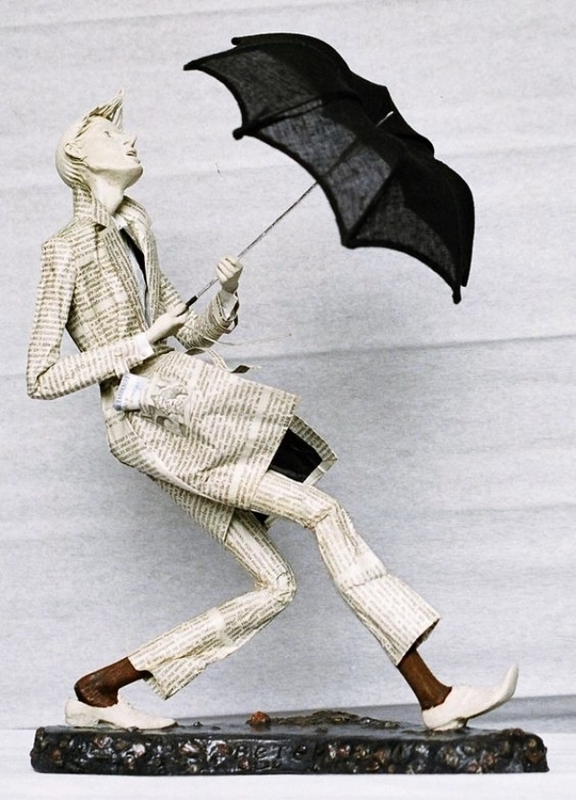 You can make some amazing sculptures from paper mache to decorate your room and garden, there is no hard rule on how to make them, rules are pretty simple, just start saving those newspaper! 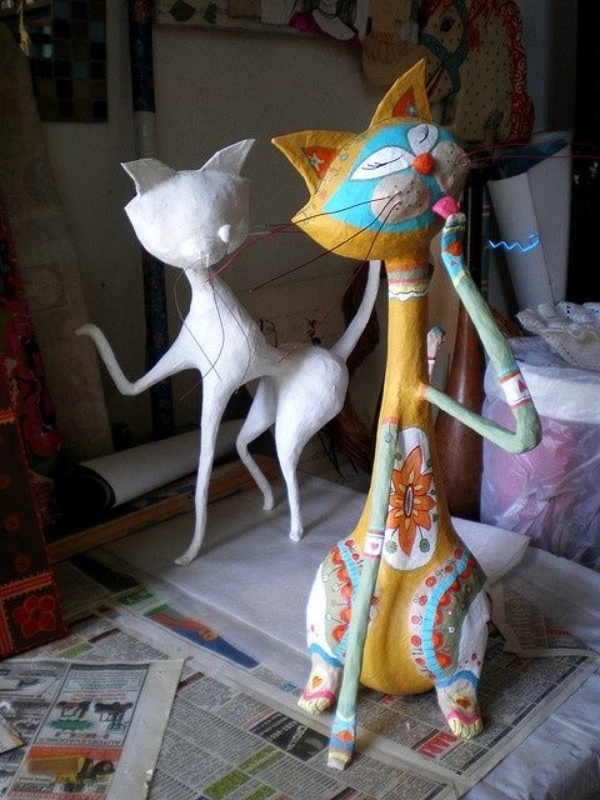 But remember any art is a process of dedication and sustained work, take the classic paper mache sculptures to the next level. 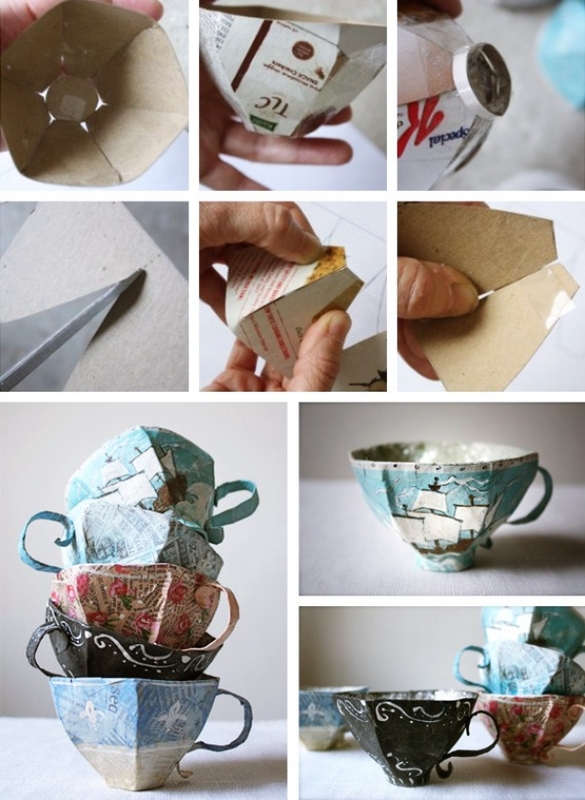 To glue any paper or any tissues on anything you have to make a blend of 3 equal parts of glue and 1 part of water, the ratio should be 3:1, this will help you to glue the tissues on the thing you are going to recycle, like an old plastic bottle or can.If you aren’t ready to pick the thing for reusing you can simply utilize some daily paper. 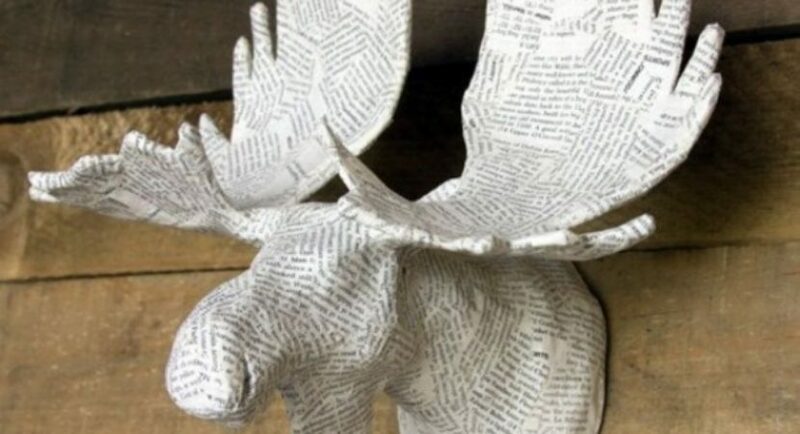 Rolling the daily papers or squashing it into the shape of your sculpture.